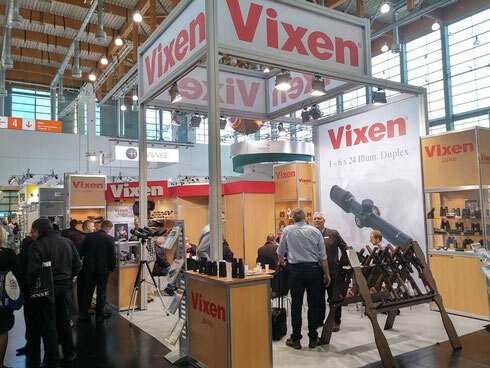 Vixen Europe GmbH participated in IWA Outdoor Classics 2015. The show was great success. Thank you very for visiting our booth. See you next year at the same place!